I'm not feeling great today, so I'm not feeling up to a normal post. I figured I would show you some recent damage I did. Ulta, TransDesign, & Sally's are dangerous places. Thankfully, I had an Ulta gift card, but I have no excuse for the rest! 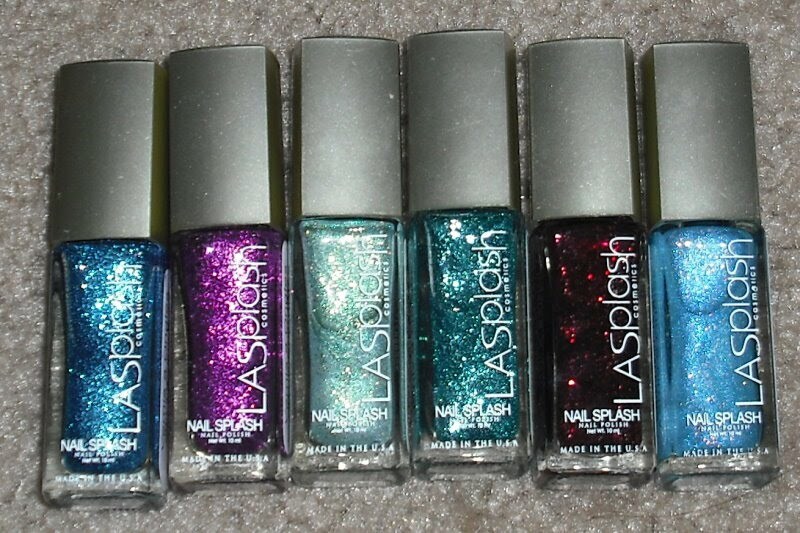 :P Swatches will be coming in the future! UPDATE: Sorry if I wasn't clear. I didn't get Space Cadet from Sally's I got it from TransDesign. I didn't organize these in order of where I got them. I just mixed everything up. The only things from Sally's are the China Glaze & Finger Paints. I got Space Cadet from Transdesign . They have the Cosmix colors for $5. They are currently out of Space Cadet, but I'm sure they'll restock soon! Sorry to hear you are not feeling good! Great haul though! 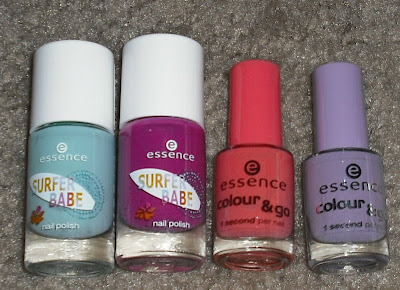 I wasn't able to get my hands on any of the essence surf party but i think some are on their way from the Netherlands! And i love the LA Splash you picked out. I have Golden Seahorse, its beautiful! I'm sorry you're not feeling well, I can totally relate. I hope you get to feeling better really soon because I'm drying to see the Orly Rockin' Rocket and Space Cadet! Surferrama is fun, I didn't pick it up. Your Sally's had Space Cadet?! I may have to make a trip. I was drooling over the new CC last night. You definitely got some goodies, can't wait for swatches!! Megan- I didn't get Space Cadet from Sally's. 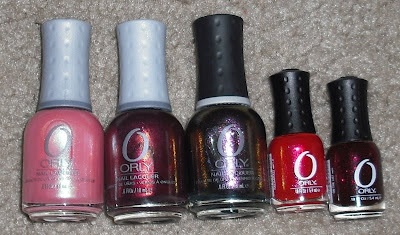 I should of mentioned where I got each polish. I got Space Cadet from Transdesign it was only $5 versus the $10 retail price. Anita- Thank you. 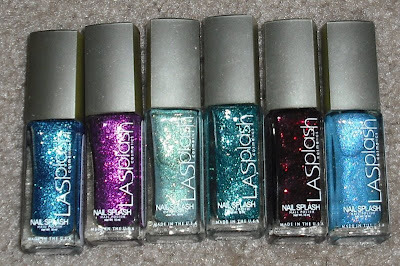 No worries swatches of Space Cadet & Rockin Rocket will be coming soon! Freshie- Suferrama is alright. I have to be honest I just wanted the whole set of Surfer Babe polishes because of the bottles :P. I really only liked the dark grey and light lavender one. Sorry, I was unclear. I didn't get Space Cadet at Sally's. I just bunched all the stuff I got from various places together. I got it from Transdesign.com they have them for $5 each there. awesome haul! i got space cadet to and i LOVE it. so amazing. YAY, you got Riveter Rouge, so excited to see it on you!